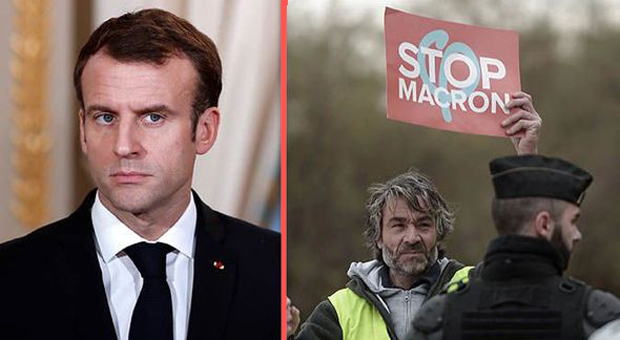 Macron is now facing a growing crisis as the Yellow Vest protests reach their 19th week. French president Emmanuel Macron has permitted French Soldiers to 'open fire' on Yellow Vest protestors this weekend, according to the military governor of Paris. 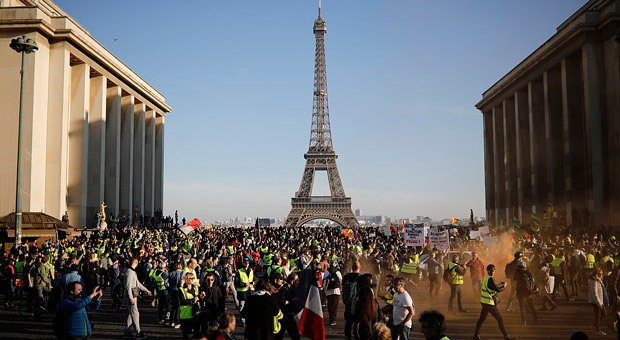 General Bruno Leray's announcement signals how fast the movement is growing as the French government scrambles to keep law and order in the city. "If their life or that of the people they defend is threatened, they can go up to opening fire." 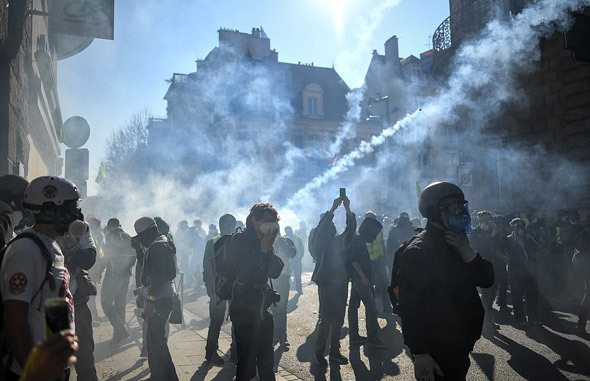 Police faced off with thousands of protesters last Saturday as they used teargas, baton charges, and water cannons in an attempt to restrain them. But even though there have been over 250 arrests, the movement against globalism shows no sign of slowing down. 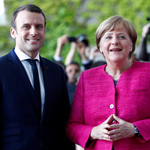 General Leray announced that France would deploy an unspecified number of soldiers, usually used for anti-terrorism duties, to defend public buildings. "They are subject to the same legal framework as the internal security forces," he said. "They are perfectly capable of appreciating the nature of the threat and answering it in a proportionate manner," he added. Critics of Macron's crippling policies have argued that allowing battle-trained soldiers to deal with civilian protests is not the right move. "I'm worried about how they will respond in case of attack," Philippe Capon, of the UNSA police union admitted. 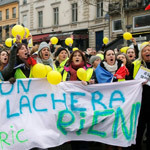 The Yellow Vests launched their protests, initially because of fuel tax rises, but has now grown to other aspects of Macron's policies. 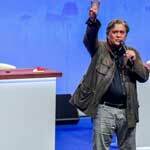 Last December, Macron was hit with a no-confidence vote following the protests. 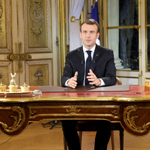 Macron's recent address to the nation promising a minimum wage rise and tax concession did little to quell the protests. In February, French Police in Toulouse was caught on tape saying they wanted to “shoot” Yellow Vest protesters before being placed under official investigation. 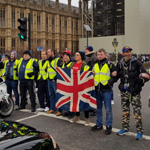 The footage surfaced from the 12th Yellow Vest protest on Saturday where protesters clashed with police for nearly 16 hours. The recording was made in the police command room where officers monitored the protests, according to broadcaster France 3.